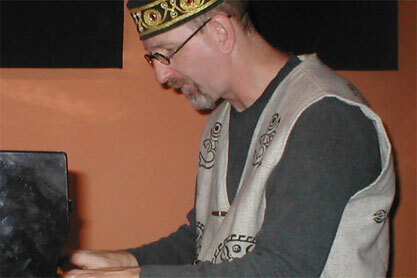 Jeff is a pianist, composer, producer who moved from NYC to Denver in the 90's and has been playing nationally and locally since then. His music is jazz and jazz influenced. Think of Bill Evans, John Coltrane meets Joe Zawinul, meets MMW. His latest CD "Another Way" will be released in the summer of 2008 and features jazz legend John Abercrombie, and New York heavyweight Bill McHenry.